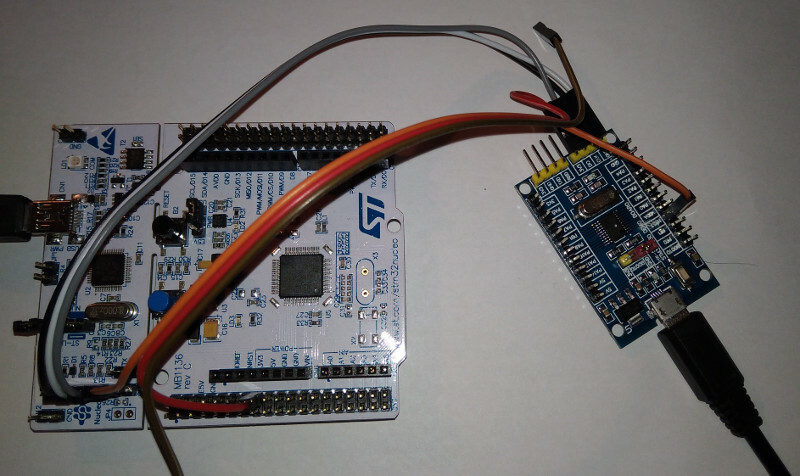 The development board with STM32F030 microcontroller costs a few bucks. Do you know how to program that? If not, check this article. You will discover how to program the STM32F030F4P6 minimum system development board.